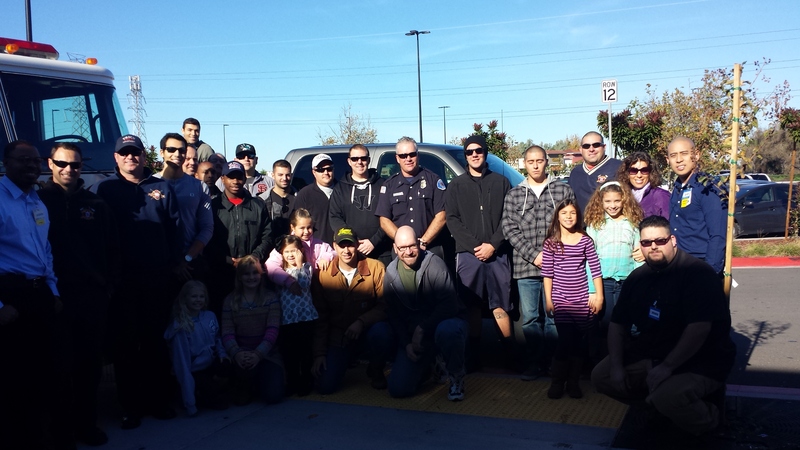 Tracy Firefighters were able to donate $500 to "Get Real Behind the Wheel". 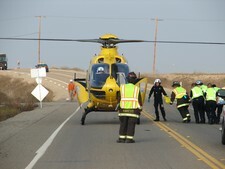 GRBW is dedicated to helping teenage drivers be more skilled and responsible. 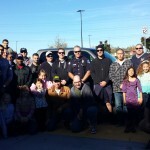 GRBW hosts a safe driving event on the last Sunday of every month. 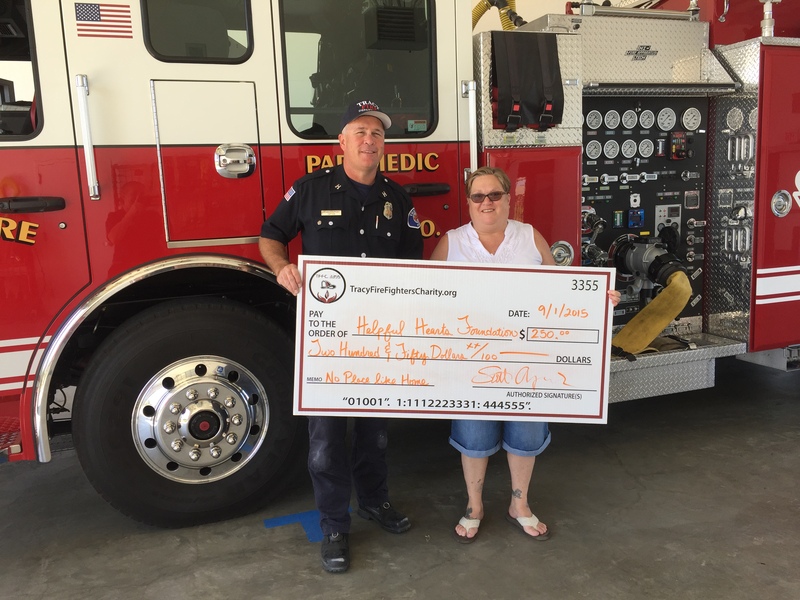 Teens and parents learn about the consequences of distracted driving and discover winning strategies to avoid becoming a tragedy. 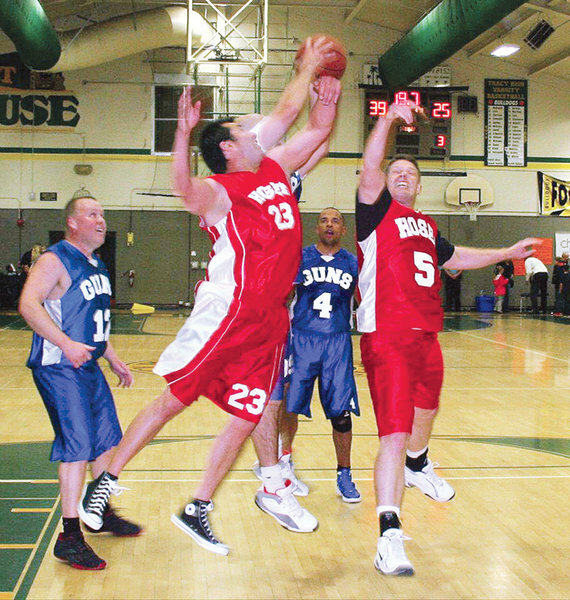 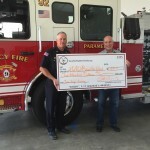 TFFC is proud to contribute to this incredible foundation. 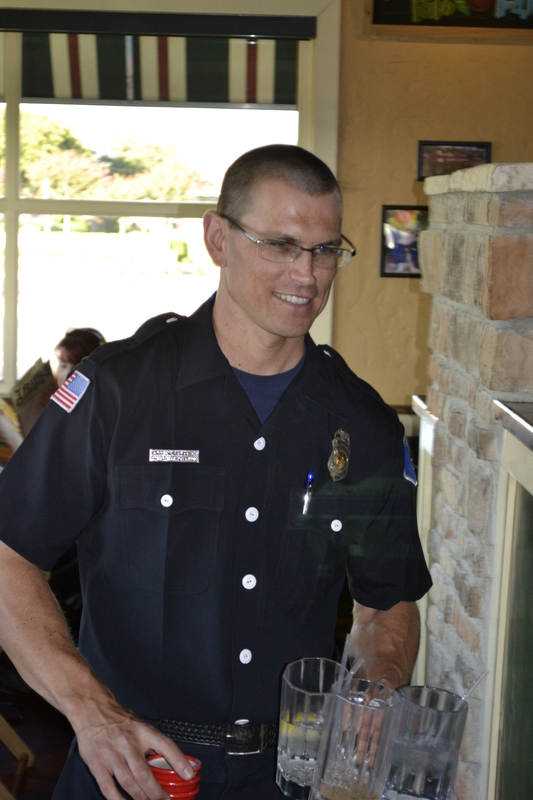 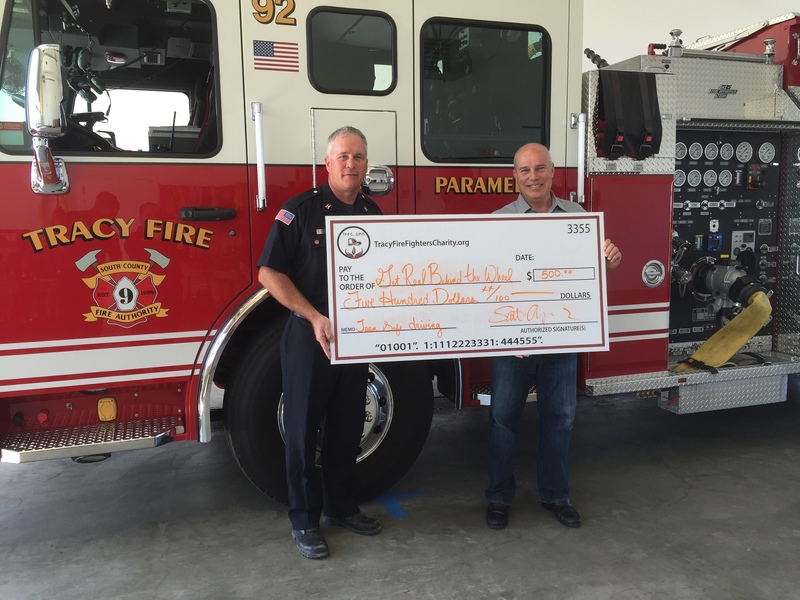 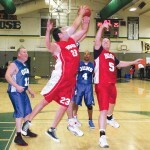 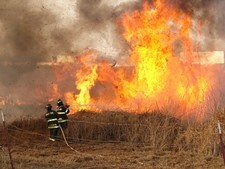 The 1st annual Tracy Firefighter's Charity Golf Tournament raised $5,800. 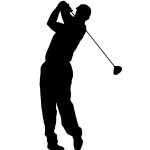 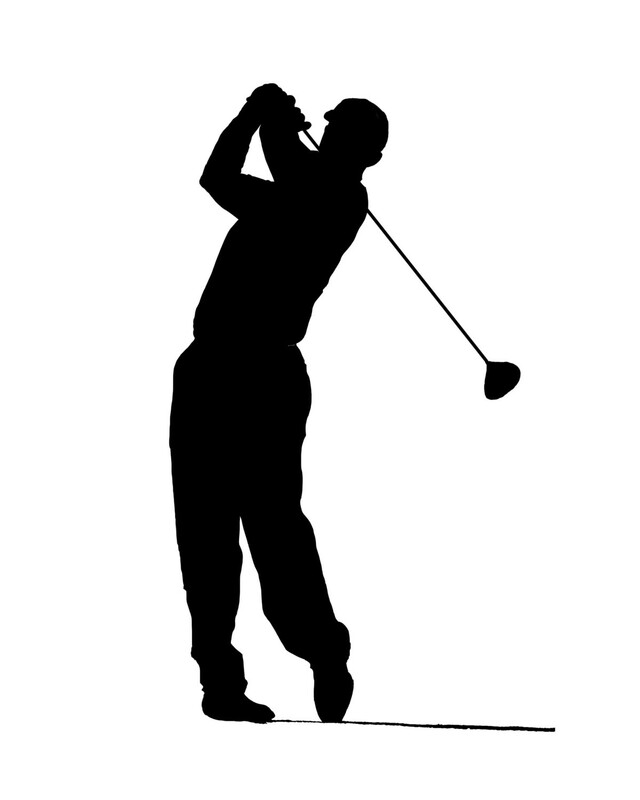 65 golfers showed up to the Charity tournament at the Tracy Country Club and with out any doubt (as a witness) I can say that they all had a really good time. 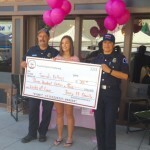 All of the proceeds will go back into the community. 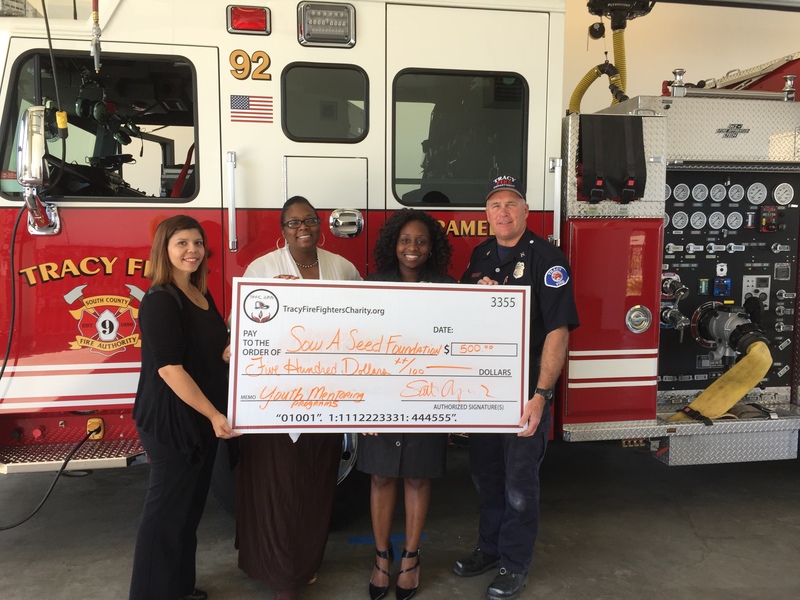 To request a donation for a person or project that will help to strengthen our community please go to the "application for donation" tab and fill out a request. 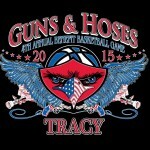 Thank you for all who attended this years event and we will see you next year!!! 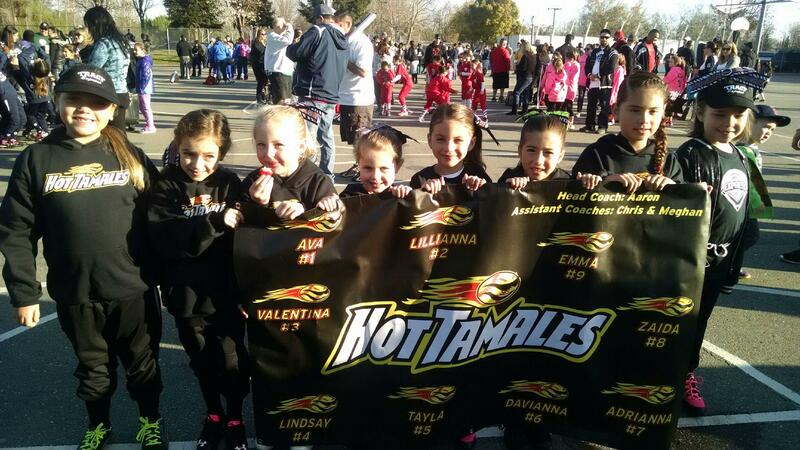 The TFFC Hot Tamales will begin their season today at Williams Middle School in Tracy. 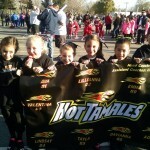 Best of luck Hot Tamales. 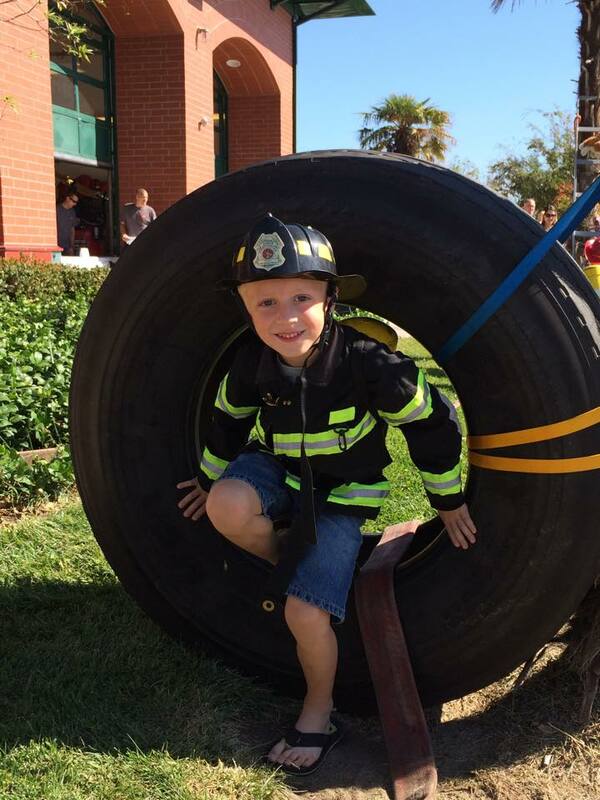 The Tracy Firefighters 7th annual Crab Feed was a huge success thanks to all of the folks of Tracy who came out to support the community with a night of fun, prizes, and crab. 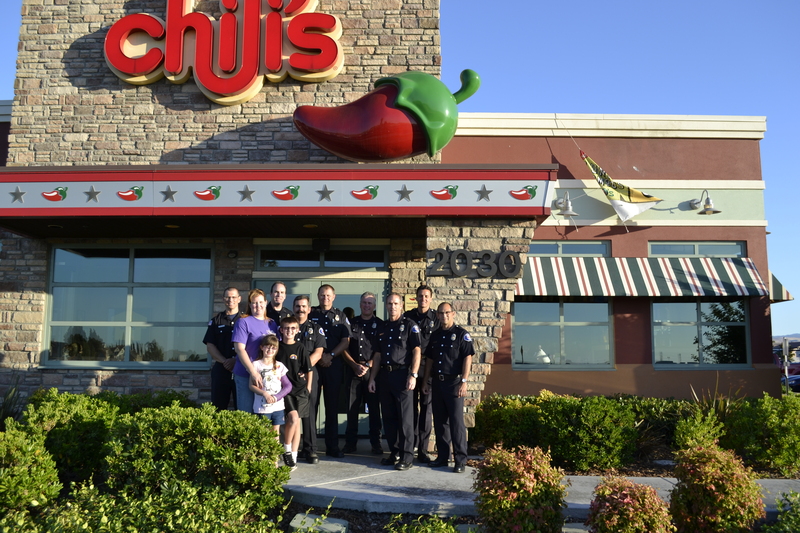 We appreciate all of the support and look forward to seeing you all next year. 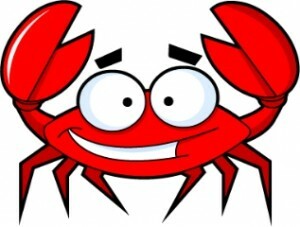 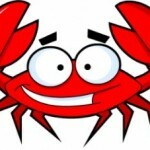 The Tracy Firefighter's Crab Feed is coming to the Portuguese Hall on February the 20th, 2015 from 6 pm to Midnight. 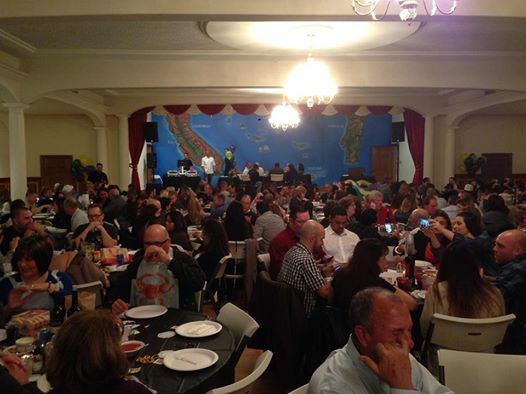 Tickets are $40 per person with one table holding 8 people. 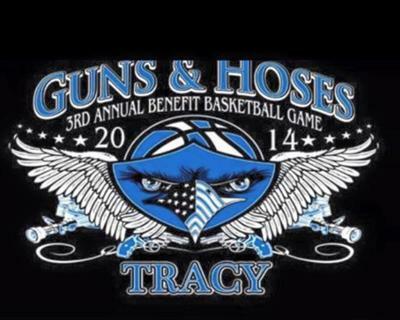 There will be a D.J and a lot of great raffle prizes. 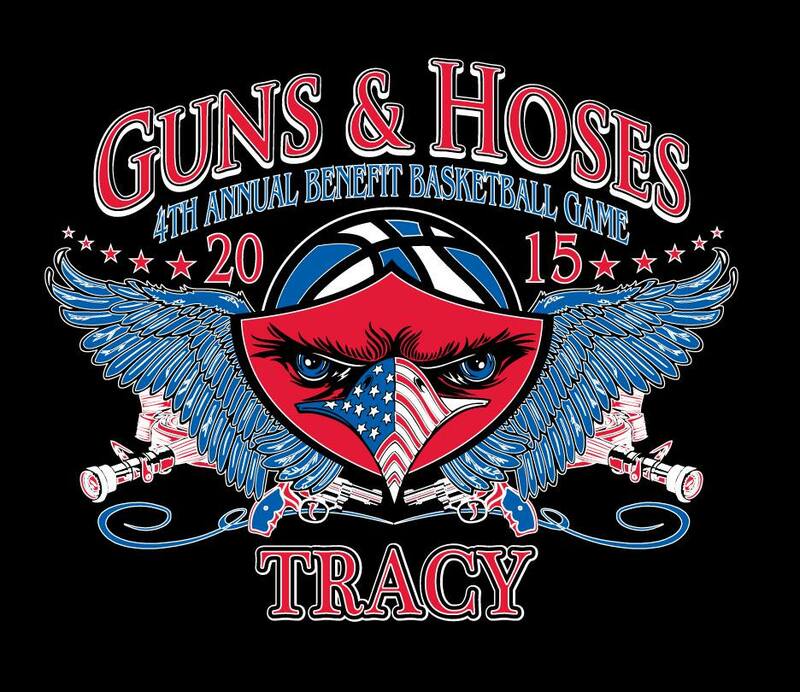 Please come out and have fun with us. 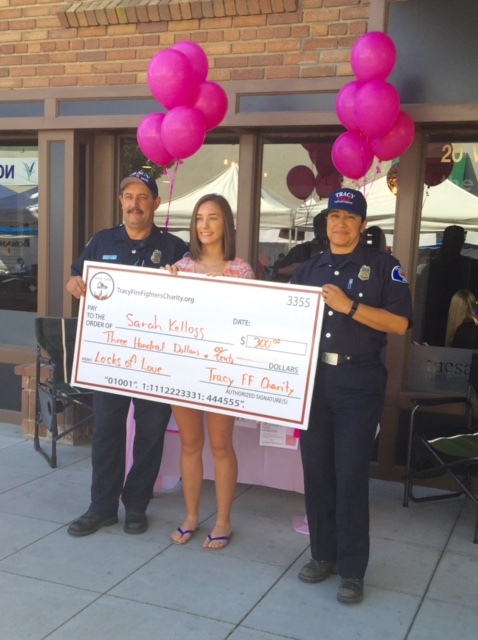 All of the proceeds go back into our community. 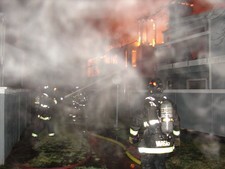 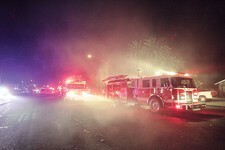 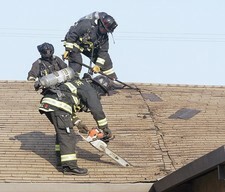 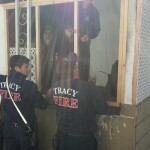 Tracy Firefighters responded to a Fire Incident where a disabled man's only wheelchair access to his home was destroyed in the fire. 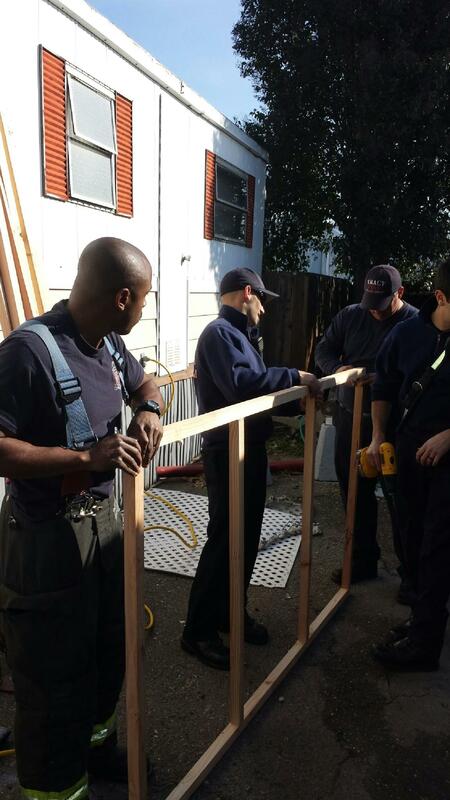 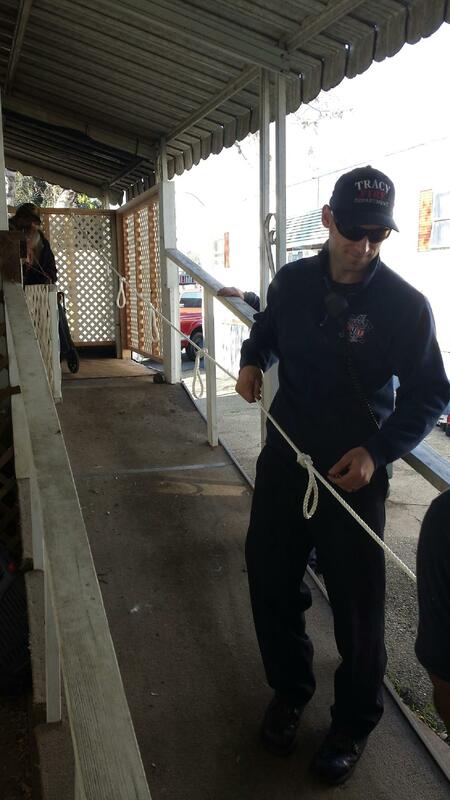 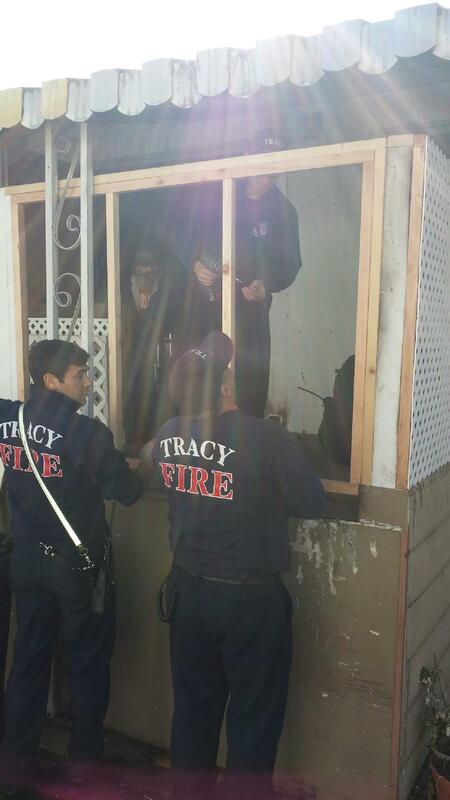 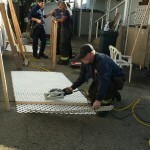 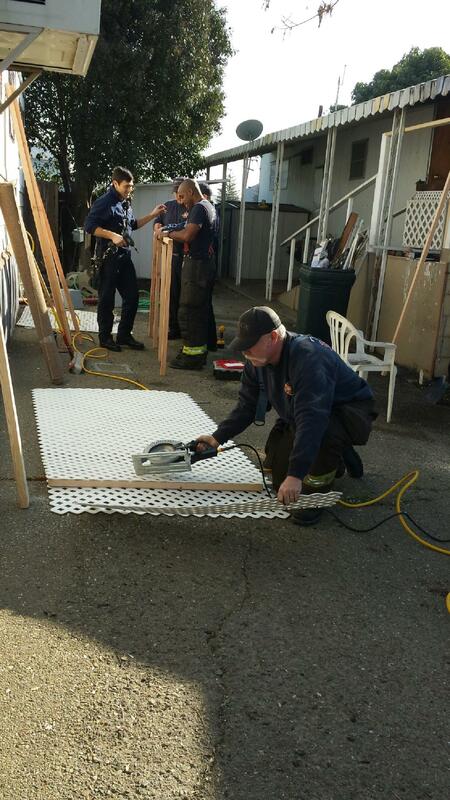 After mitigating the incident the responding crew as well as another crew of Tracy Firefighters were able to rebuild the mans porch, along with wheel chair access. 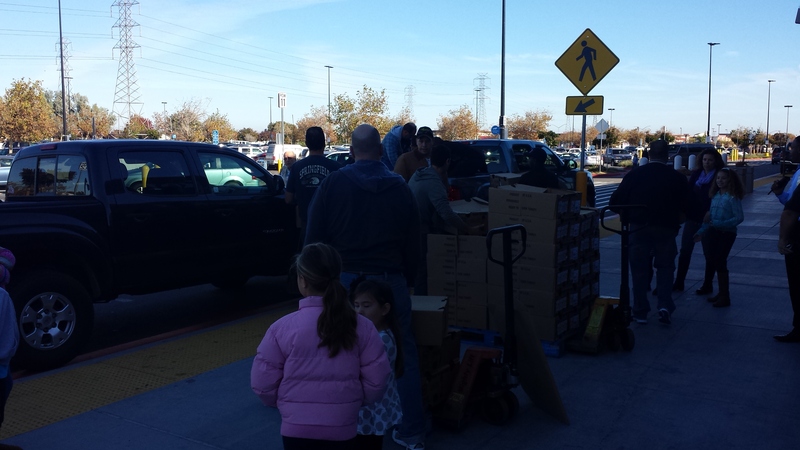 Home Depot donated all of the supplies that were necessary to accomplish the project. 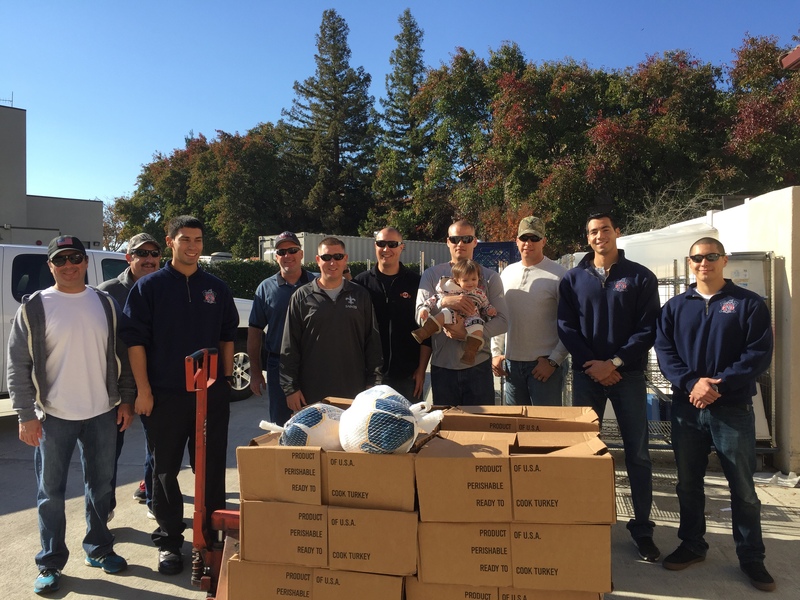 The Tracy Firefighters are proud to be able to help the community beyond fire fighting and have a huge respect for businesses of the community, like Home Depot, who care enough to help when people are in need. 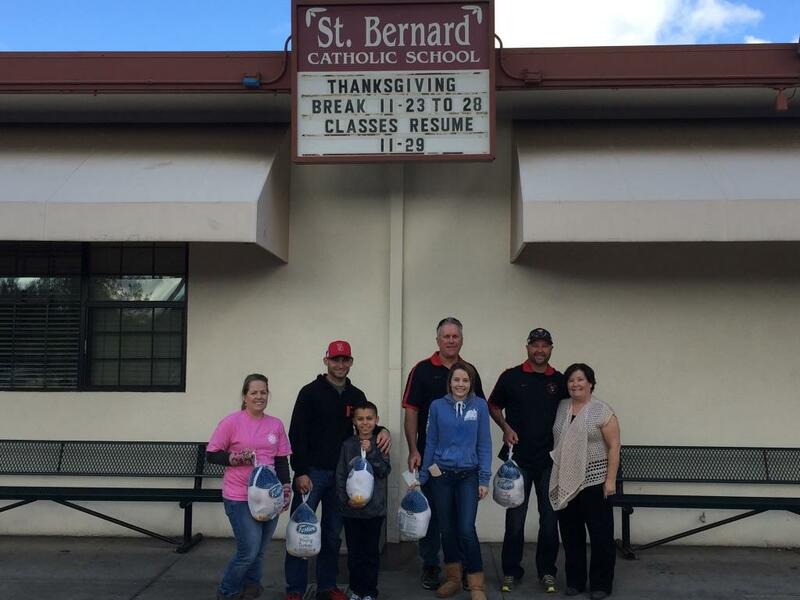 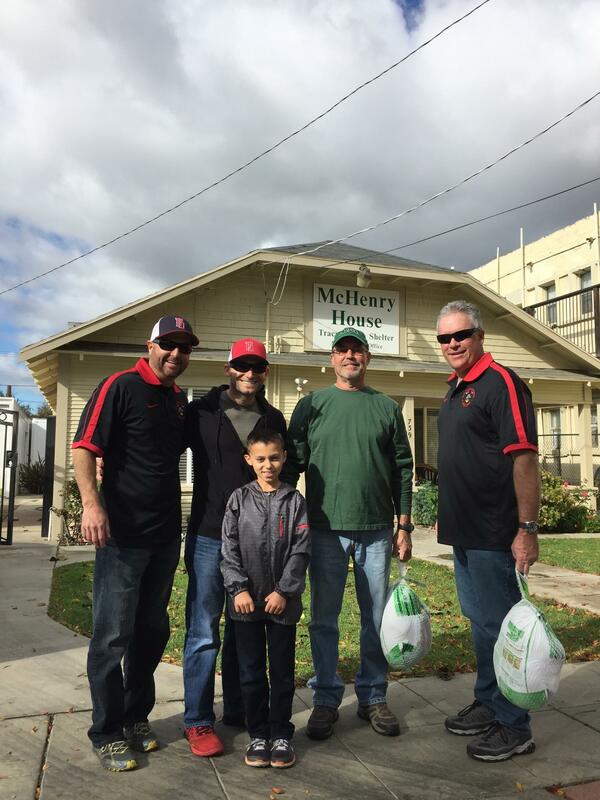 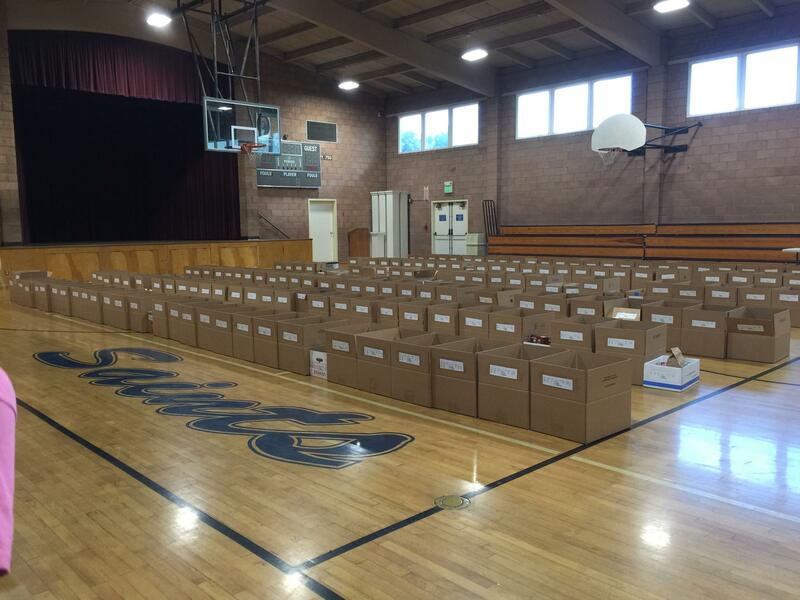 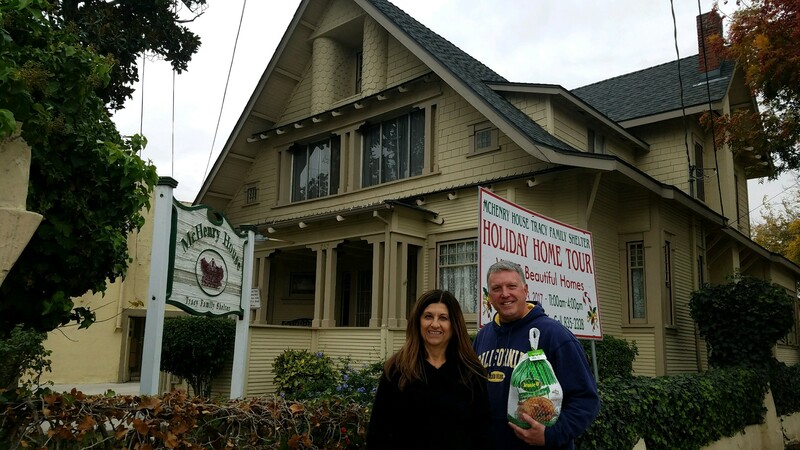 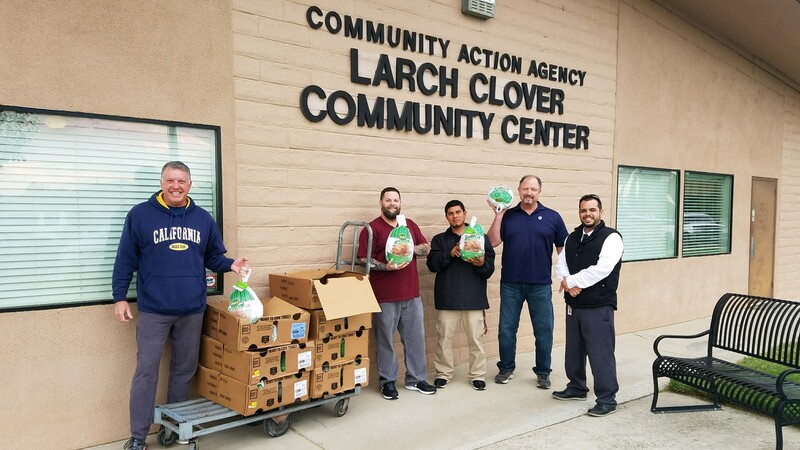 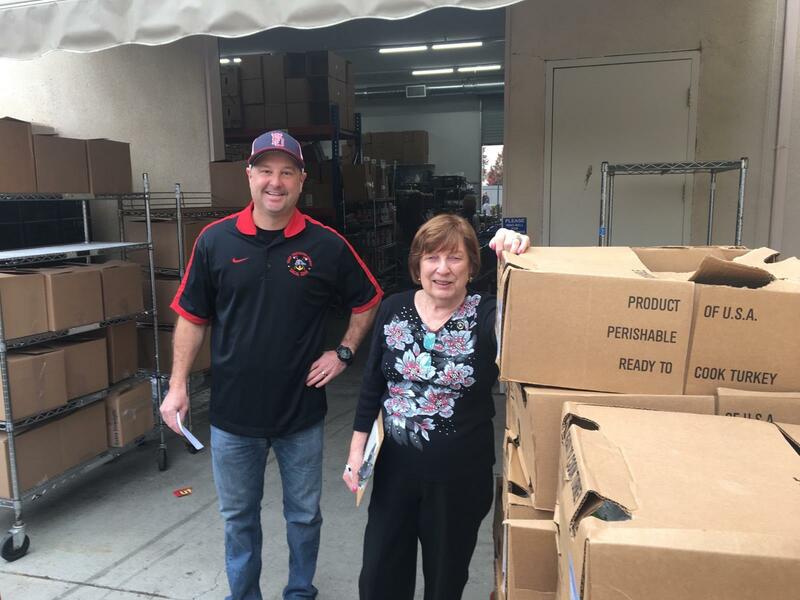 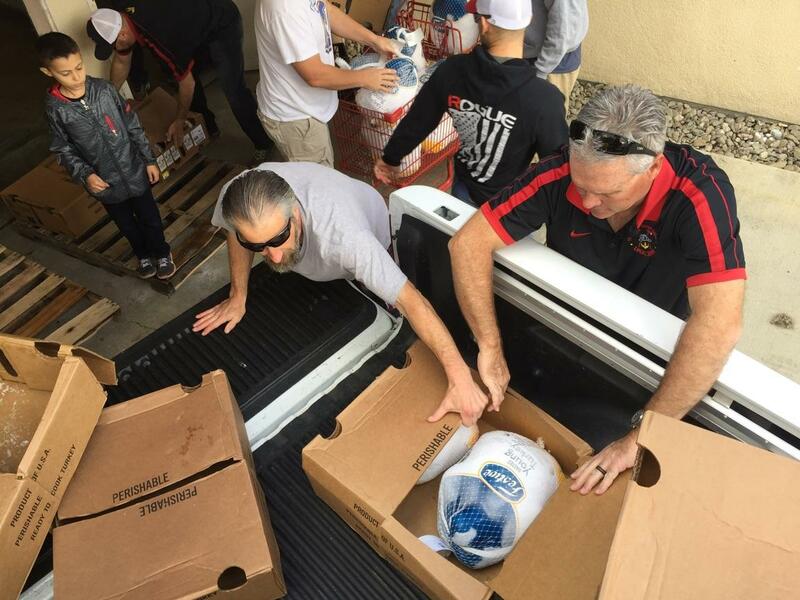 TFFC was able to purchase 156 turkeys this year and donate them to the following organizations; Tracy Interfaith (76 turkeys), St Bernard’s School(Tracy Interfaith-overflow) (40 turkeys) and The Great Plate (40 turkeys). 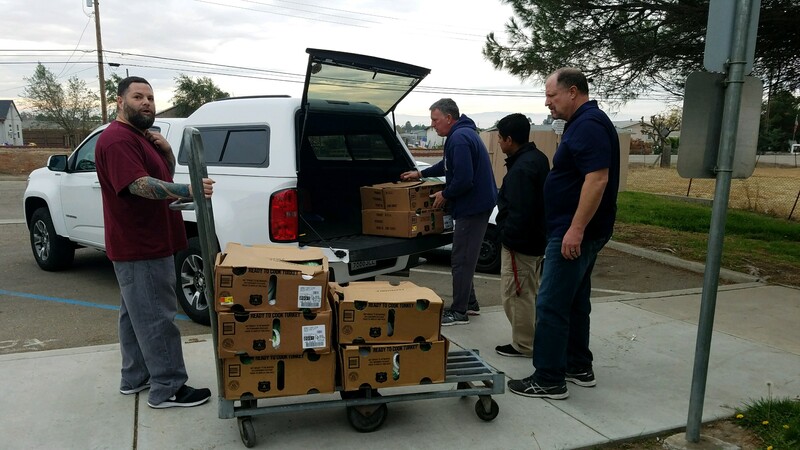 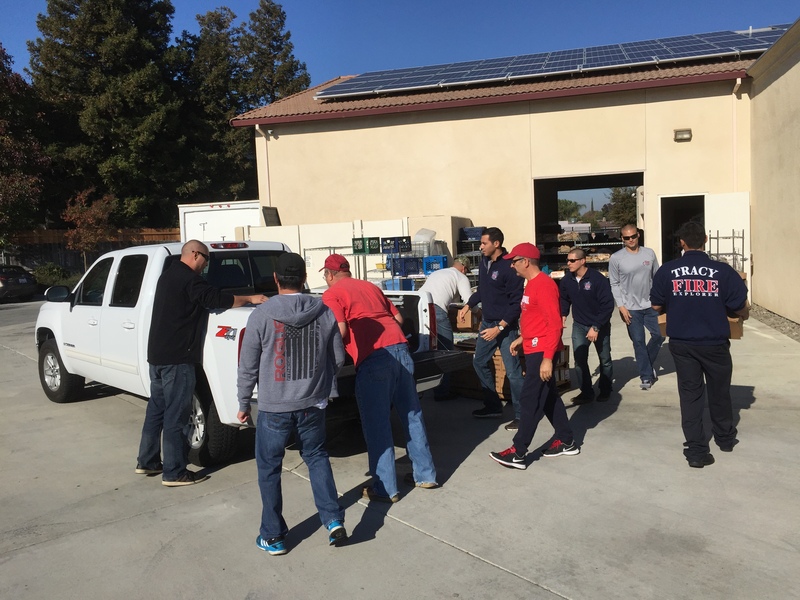 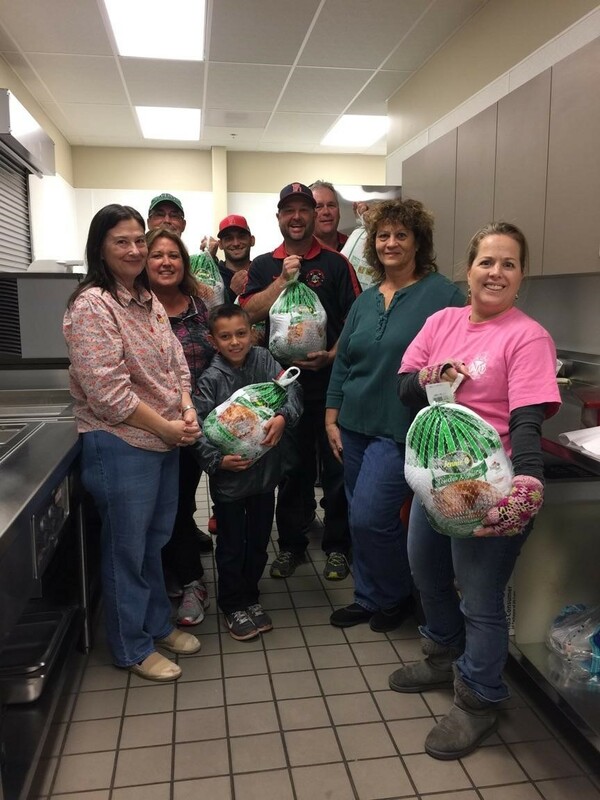 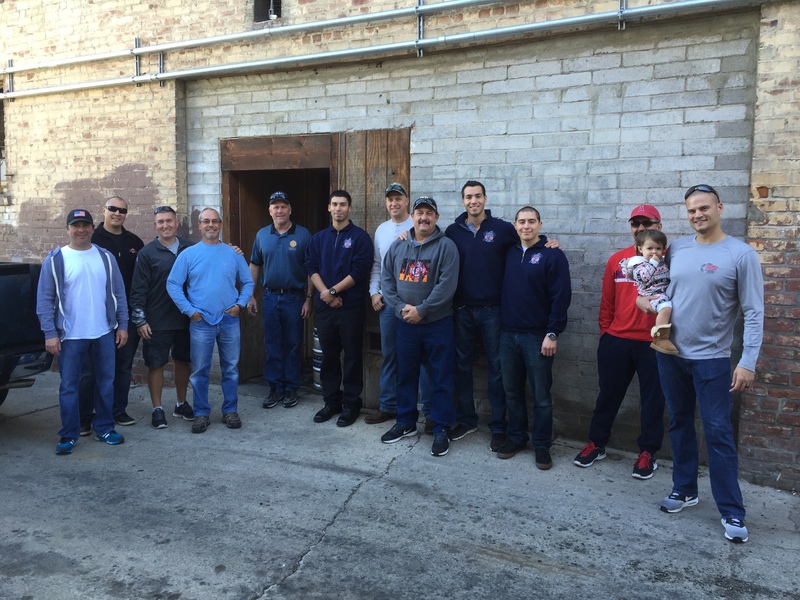 Several off duty personnel, with their family members, as well as some of our reserves and explorers load, transport and delivered the turkeys to these charitable organizations.